Founded in 1992 by Alvin Wang, the Calgary Dragon Boat Club (CDBC) started simply as a group of friends who thought "it would be fun" to enter Calgary's first ever dragon boat races. Now, nearly 20+ years later, it still seems like a pretty good idea. have as much fun as possible both on and off the water! 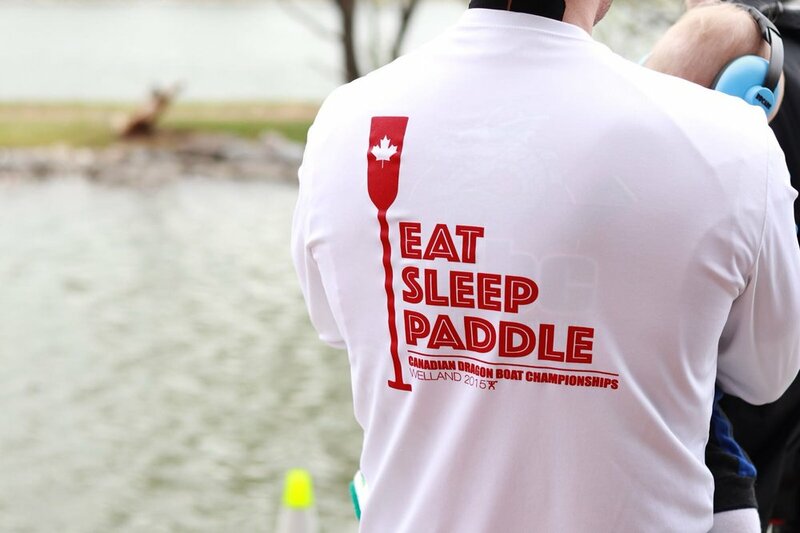 We would like to say we've got a "top secret formula" but really the easiest way to have people become addicted to the sport is to just have them come out and try it…Simply put, there's nothing quite like being out on the reservoir and paddling with a bunch of your friends on a sunny day.